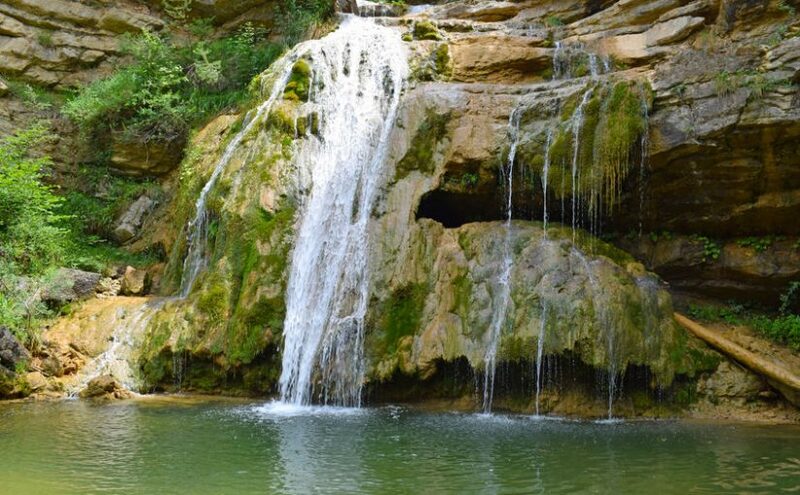 Including the provinces of Barcelona, Lleida, Girona and Tarragona, Catalonia is one of the Spanish regions that have spectacular natural landscapes, very suitable for hiking. For you to enjoy them fully, from Walkaholic we discuss the more we like. All of them can be browsed by using our mobile application, which will be your true companion on the route and give you useful advices before and during your trip. As each path has its features, it depends on your interests what is the best fits you, depending on length, difficulty and if you travel with friends or family. Let´s discover together these incredible trails!